Vaccinations are one of the best ways to protect you and your loved ones from the serious effects of certain diseases. In fact, nationwide routine vaccination schedules have helped eradicate some diseases, like smallpox and polio. Overall, the benefits of vaccines far outweigh the risks. In most cases, vaccines cause no side effects. As with any medication, side effects can occur – but most are very mild. In extremely rare instances, serious vaccine complications, allergic reactions and even death do result. When a vaccine injury occurs, federal law limits a victim’s only recourse to filing a claim with the U.S. Court of Federal Claims in Washington, D.C. under the Vaccine Injury Compensation Program (VICP). Partner Matthew Devoti is one of only a handful of Missouri lawyers licensed to practice in the federal Vaccine Court. To date, he has successfully handled multiple vaccine claims where his clients were compensated for adverse reactions to the influenza vaccine. Vaccine injury claims are complex. They can be tricky to navigate. Often, due to a person’s health history or other medications, it is difficult to prove a vaccine caused a particular allergic reaction or injury. Additionally, healthcare providers who administer vaccines and drug manufacturers are immune from vaccine injury claims and lawsuits. Because the only avenue to pursue compensation is the VICP, victims should consult an experienced attorney who is licensed to practice in the Vaccine Court. If you or a loved one have been injured by a vaccine complication, contact our office today at (314) 421-0763. Partner Matthew Devoti can evaluate your injury and determine if you have a meritorious claim with the Vaccine Injury Compensation program. 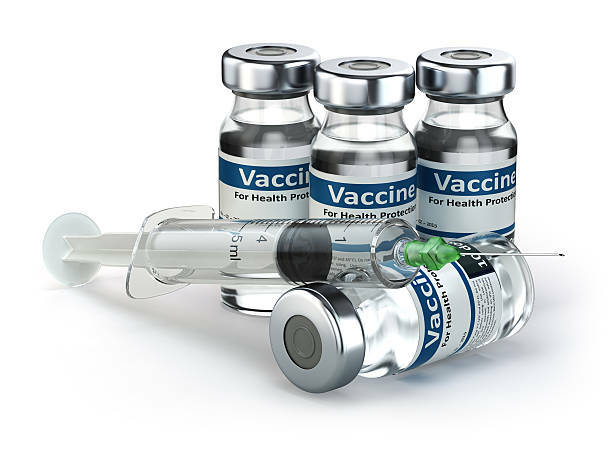 For a list of vaccines covered by this program, click here.